Healthy food is about more than just the dish itself; brands committed to a healthful product go the extra mile to include healthy packaging with their food as well. Healthy packaging comes in many different forms, as this list shows — from presentation to functionality, consumers can benefit from innovative packaging designs of all sorts. 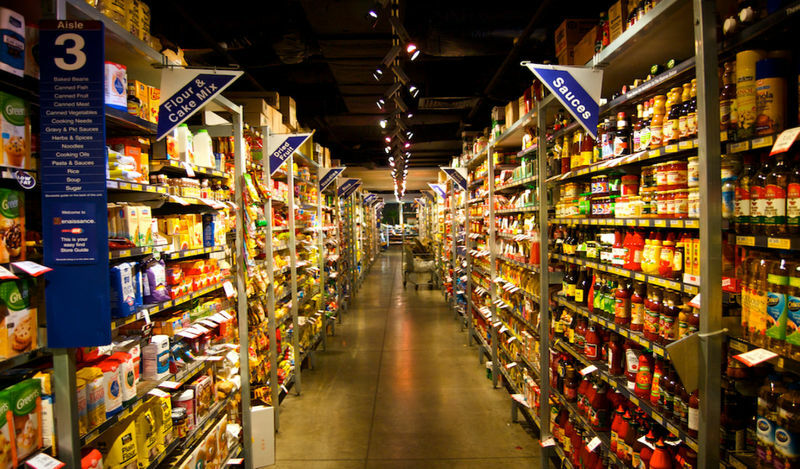 Some brands opt for packaging that highlights the healthiness of the product inside. Rhythm 108's tea biscuits clearly highlight the snacks' litany of free-from bona fides, while Genuine Coconut packages its coconut water in real coconut husks, showing the authenticity of the drink. Other brands use packaging as an opportunity to show off the wholesomeness of the food in terms of appearance. 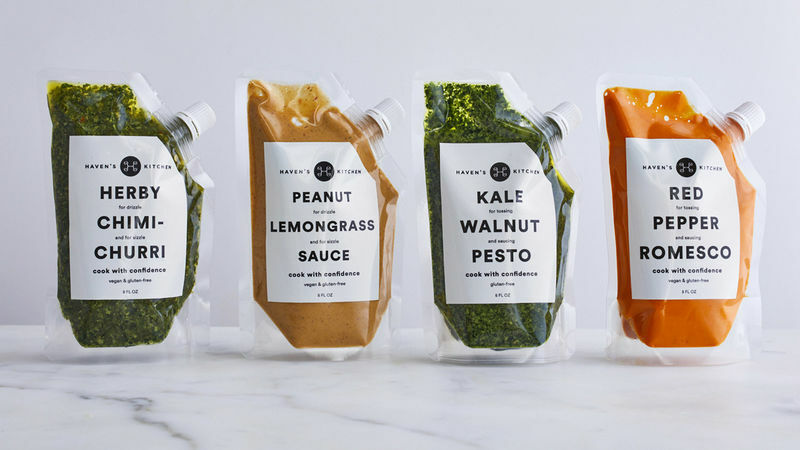 Transparent pouches and panels on packaging let consumers get a look at the natural food inside before even making a purchase, for example.